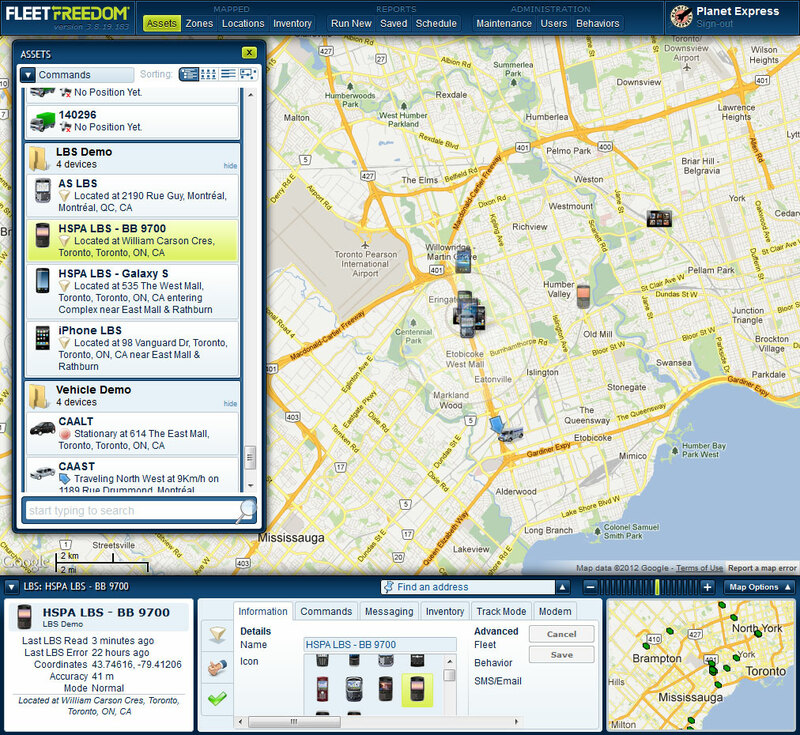 Fleet Freedom is Trak iT Wireless' premeire business solution. Featuring live asset tracking, a full administration, reports and a variety of other features, designing this application proved especially challenging. There's a large amount of information to display (both live and archived) so screen real estate is at a premium. 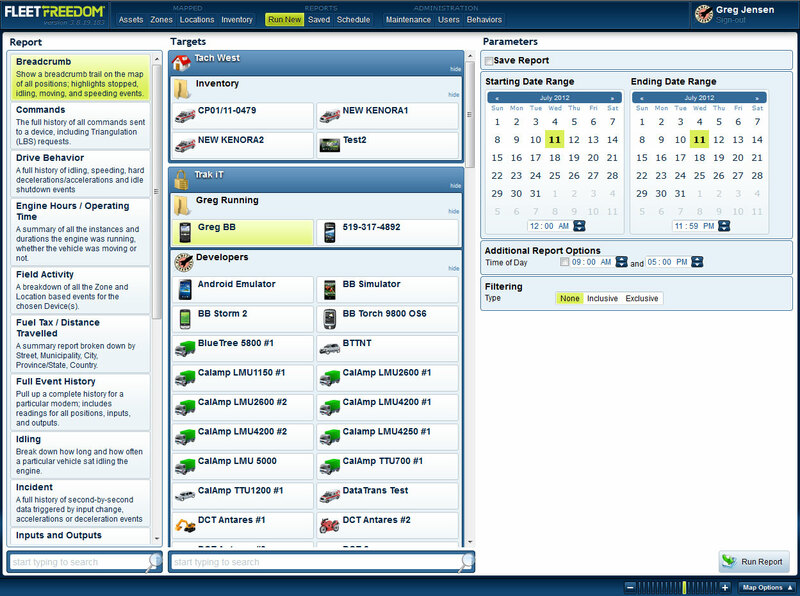 After 3 design revisions, this application continues to be one of the most comprehensive designs I have ever done.